1. Visit the Facebook Developer page , and enable it for your account. If you aren't currently logged in, you will be required to do so. 2. Now click on +create New App button give any display name and namespace after that create your app. 3. after application created, you will then be taken to your shiny new apps' settings screen. 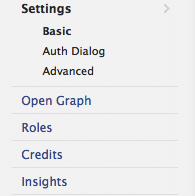 You will see an Open Graph option on the left-hand side. Click on it. 5. Then next page will be seen showing message at the Top 'Approval Status:Unsubmitted' or you can see an error 'Something went wrong. We're working on getting it fixed as soon as we can'. don't worry about it. 6. 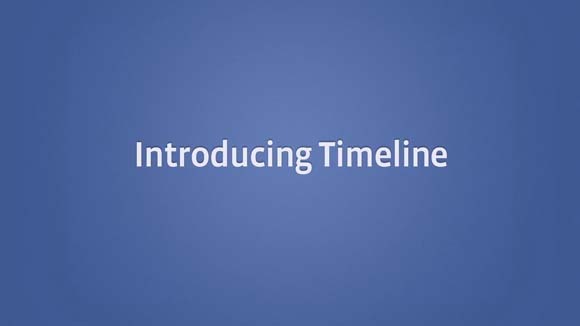 Now you have to do nothing go back to your facebook homepage .You should then see a big invite to enable Timeline. If you don't see it right away, give it a few minutes. One more note: if you access your Facebook account from another computer, your Timeline is turned off. 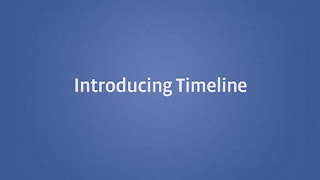 To get it back, enter the follow URL into your browser: http:www.facebook.com/yourusername?sk=timeline. Make sure to replace [yourusername] with your actual Facebook username. Note: your account must be verified by adding your Mobile phone. go to, Confirm Your Phone and validate your facebook account.